6 years after a very successful yet challenging career, I realized that it was time to face my insecurities. Seeking a deeper level of connection with my audience, I invited Konstantinos to turn on the camera during the busiest time of the year and let him free to explore my relationship with my crew, my fans, my colleagues and also to confront the questions I had never asked myself before. I wanted to share my fears, the real me, the intimate me, but also give an insight into my work in the fashion world.This feature film, which took 6 months to complete, is as much a testament to what you see online as it is an act of reality. 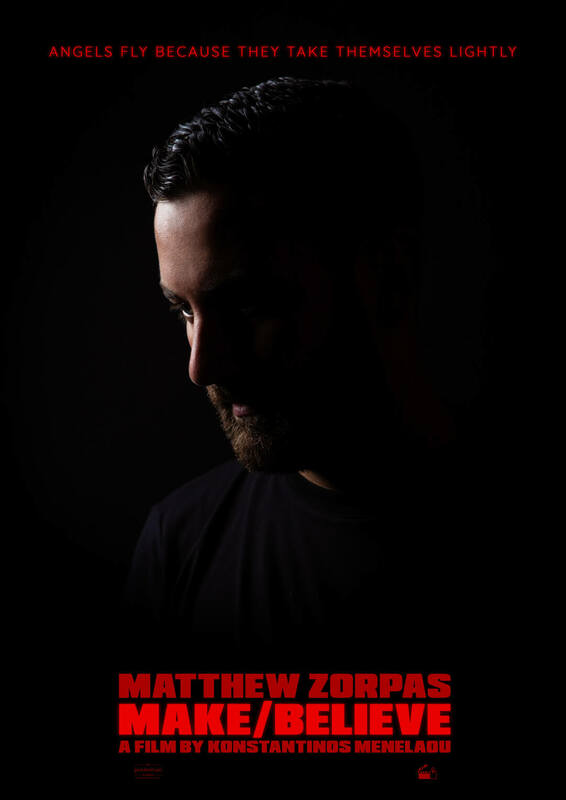 Synopsis: Make/Believe is a nuanced personal portrait of Matthew Zorpas, a devoted influencer and one of the world’s most fashionable gentlemen. Called a loser and irrelevant by some and an inspirational digital revolutionary by others, Zorpas is a deeply polarizing figure. The polarity arises from core questions about love, success, filtered reality, privacy and digital identity. In this film Konstantinos Menelaou documents the online and offline versions of Matthew’s personality and how it informs his work and determines the complexity of his persona which is always on display. Exposing the man behind the Instagram feed, he questions the reality of the unreality of social media and its ambassadors who are both respected and equally reviled. From London to Milan, from Florence to Paris, Matthew travels around five fashion capitals of the world in twenty two days to attend shows, meet fellow influencers and share his voice on media platforms. Menelaou fundamentally deconstructs the glamorous façade, the falsehoods, the candour, revealing the truths and secret desires behind Matthew’s digital persona. 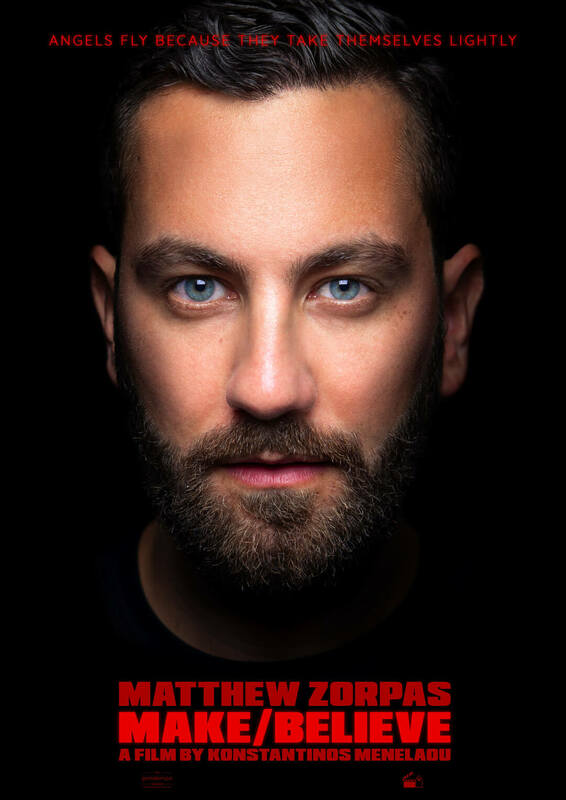 Director’s Statement: Matthew is one of the few fashion professionals I know who retains his quality and integrity both in his personal and professional life. We have been friends for many years, so I know the man, but I also grew to know the influencer. It was fascinating to see how little he was willing to reveal at the beginning of our production, and how much he had opened up as our journey came to its end. What struck me the most was that he still retains his innocence and his desire for human connection and interaction, whether that comes from the cyber-world or the real one.